Interested in joining a credit union in the Indianapolis area? Here are the top reasons why you should. 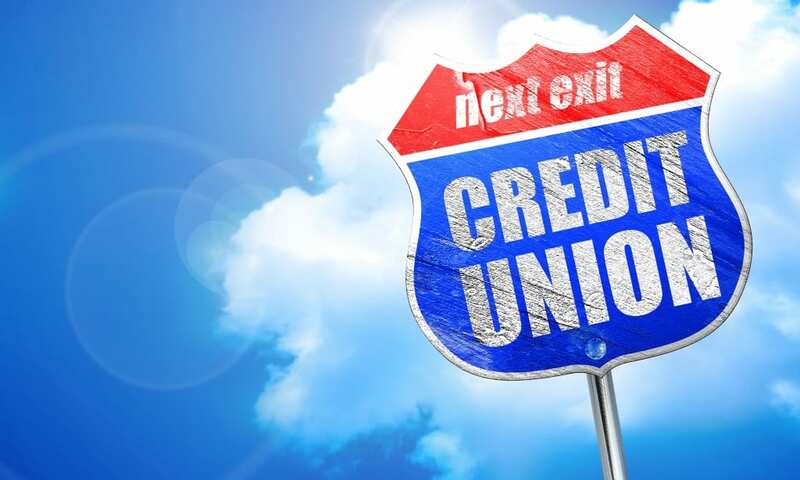 What exactly is a credit union, and how is it different from a bank? That’s a question we are used to being asked at Family Horizons Credit Union, and we’re more than happy to provide answers. First, let’s start with the basics. The biggest difference between credit unions and banks is all about ownership. Banks are owned by investors, who could be made up of anywhere from a handful of hefty investors to hundreds (or thousands) of stockholders. On the other hand, credit unions are owned by their members. That ownership structure has a direct impact on how the institution is operated. Choosing between a bank and credit union is a personal preference, but there are distinct advantages and benefits that come with joining a credit union. Take a look at our top six. Unique financial options. Because credit unions are owned by their members, programs and services are tailored and customized to fit the specific needs of that union. Great rates. Credit unions regularly offer better deals simply because they are not under the influence of outside investors who are so often focused on increased profits (at the expense of customers). We can keep loan rates low, pay more interest on CDs and savings – and even offer low-cost checking to all members. Personal attention. Credit unions consistently earn high marks for customer service. That’s because we give personal attention to our members, and take great care to ensure member satisfaction. Investment services. We know that sound decisions start with sound advice. That’s why members have access to the services of a qualified financial advisor, who will help you achieve your financial goals. CO-OP Shared Branch network. Being a part of this special network means banking is convenient. 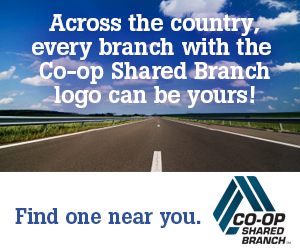 As a Family Horizons member, you can visit any one of the more than 5,000 locations where you see the CO-OP Shared Branch logo, and conduct transactions just like you were at your home branch.